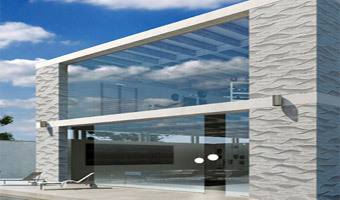 Whether you are looking for Ceramic Tiles, Wall Tiles, Glass Tiles, Mosaic Tiles or Floor Tiles for your home’s exterior, Westside Tile & Stone, Inc. has got you covered. We have unmatched selection of tiles and our luxurious showroom has various tiles options on display. So you can see them in real life settings. Westside Tile and Stone provides wide range of Wall Tiles and tile flooring collections in Unique shapes and Patterns to help you Complete your residential or commercial Projects. Some of our most popular and time-tested products are ceramic tiles. Beautiful, easy to install and maintain, these stunning pieces can make any wall or backsplash become a true work of art. Exhibiting natural elegance, vibrant tones and charismatic textures, ceramic tiles from Westside Tile & Stone, Inc. provide an affordable tile flooring and design option with striking visual appeal. California is the perfect setting for Concrete Tile, why do you ask? Because our customers are always looking for the Saltillo look in a much stronger and more durable product. This is where Concrete tiles, notably Arto-Brick comes into play for their combination of colors, sizes, and shapes. 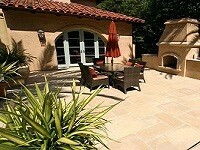 It makes their presence felt in a variety of applications throughout the homes in Southern California. 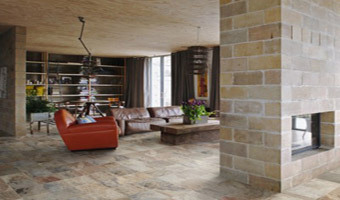 We carry the full line of Pebble Tile from Polished Pebble, Stacked Pebble, Flat-Stone Pebble. That can be used in various applications. Pebble Tile can be used in an assortment of ways from your residential kitchen, bathroom, living spaces or exterior designs to large scale commercial projects. We are excited to offer our clients the fabulous full line of Pebble Tile décor solutions to help you turn the ordinary into extraordinary! Porcelain is forged at an extremely high temperature and its rich palette makes it difficult at times to distinguish from natural stone. Also, Porcelain is remarkably durable, lasting a lifetime while standing up to anything. Easy to maintain and clean, porcelain tiles can turn dreary walkways and floors conversation pieces. The porcelain tiles and Westside Tile & Stone are perfect for entryways or bigger spaces and can also be used outside, as they are not susceptible to clef-ting caused by extremely cold weather. Westside Tile & Stone, Inc. can help you design a custom mosaic solution that is a work of art. We take the time to understand your ideas and add the benefit of our previous experience to help bring your vision to life. Most noteworthy, no design is too out of the box, no solution too complicated. When you work with our designers the only limits are your imagination. We can make custom mosaics that are easily installable in your bathroom, kitchen, exterior, or anywhere else in your home. From ceramic and porcelain to natural stone; our tiles offer timeless quality that can help increase the value of your home. Also, our designers can create floors that attract attention with their look and can add a touch of style and class to your home. Our floor tiles are easy to maintain and are exceedingly durable. A new floor in your home is one of the soundest and most beautiful investments you can make for you and your family, and the designers at Westside Tile & Stone, Inc. can help make your experience a pleasurable one. From backsplashes to Ceramic Walls, Stone Walls, Metal Walls & Mosaics, Westside Tile & Stone, Inc. has the products and know how to create a custom wall tile solution for your home. Drywall is boring, unattractive and fragile. Also, by upgrading to a tile wall solution, you will add timeless beauty to your home that will last a lifetime. 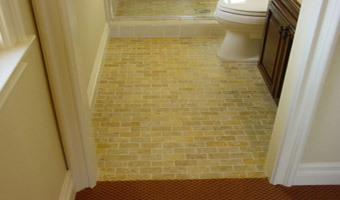 Tile Walls are also easy to maintain, clean and attractive option for your bathroom, kitchen, or living room. 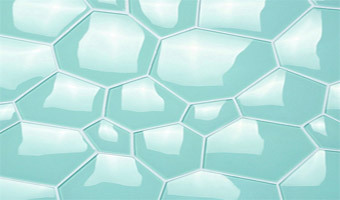 Glass Tiles allow you to harness the beauty of color and light in ways other products simply can’t. Plus, this selection of custom glass tile solutions is unmatched. 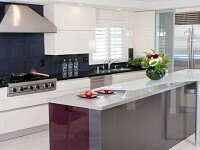 Our designers can show you innovative glass tiles installations that can help brighten your bathroom, kitchen, or home. If you are looking for any tiles whatsoever, Westside Tile and Stone is the best place you can get the collections of tiles you have been searching for. Click the tiles image above to visit our pages devoted to tile options.